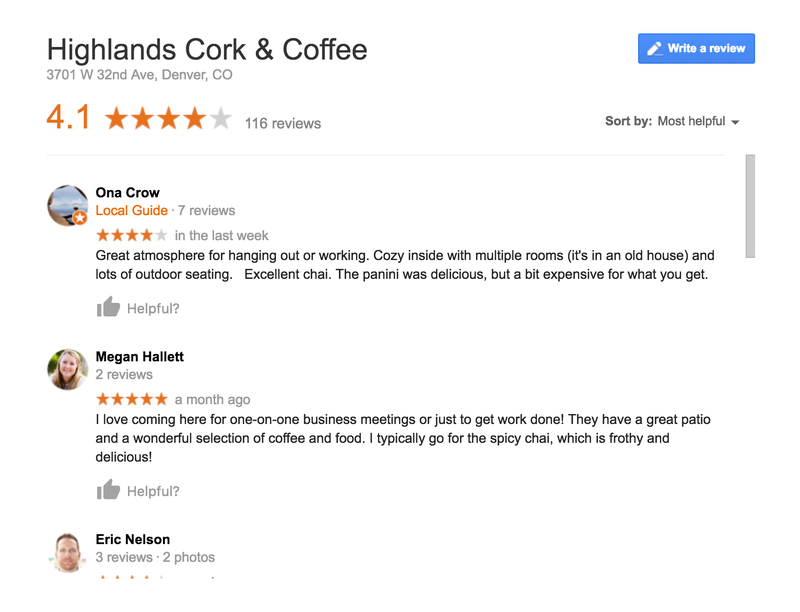 It’s time again for us to weigh in on the best free places to list your business online. Our previous list from 2016 is still helpful as well, but just like everything technology related…things evolve. Before we dive into the list, here’s a little refresher on business listings and why they matter to your business. Managing your business listings in 2018 is just one of things you need to do. Hopefully we’re not telling you something you don’t already know. If your business isn’t new, then the task is pretty simple: keep things accurate and complete, and eliminate out-of-date and duplicate listings. Sites like Moz Local make keeping an eye on that pretty painless. Checking out how visible, accurate, and complete your local picture is a good place to start. There is no shortage of directory sites that you can list your business at. It can be overwhelming, especially if you’re in a vertical with a lot of directories like the medical field. The other thing to consider is not all business listings are worth your time. Think about if it’s a source your industry recognizes as legitimate, then the search engines likely will as well. Also, think about your local community listings if your business is a storefront. Local relevance from a community directory can be incredibly impactful. And now without further ado, here are the top five most important local citations for your business in 2018. Keeping your information up-to-date is of utmost important here, as it is what Google strives to provide for their users. One way they do this is to allow users to suggest edits to listings. This can be super helpful if a business is unexpectedly closed and didn’t update their hours for that day. But this can also have the opposite result if a competitor business hops on and suggests an edit to the website and all of sudden web traffic is going to another website. You can combat this by making it a habit to check your listings, especially your Google My Business for updates. 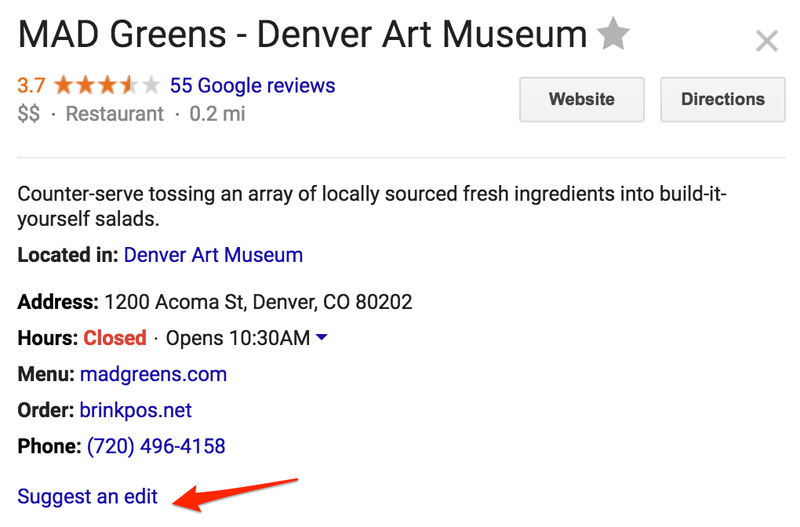 Making sure that you have your Google My Business listing setup and accurate, especially if you have a storefront or are a service business like an HVAC professional or a contractor, is one of the most important citations you can have. 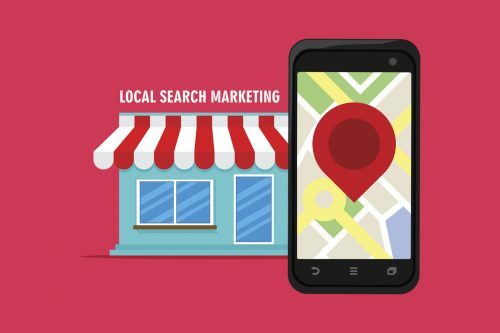 Besides the visibility it gives your business or brand, your Google My Business listing gives you some pretty powerful insights into how people are searching for you on a local level. Google will also send a monthly update to your email with some of these insights as well. This graph shows the number of searches who found your Google My Business listing through a direct search for your company or brand or discovered the listing using a keyword, product or service. The customer actions chart gives some valuable insights into how people interacted with your listing. Obviously, having citations from as many quality, relevant sources is what you want to strive for. But if you have limited bandwidth, our suggestion would be to make sure you are utilizing Google My Business to its fullest potential. Similar to Google My Business, but definitely less robust, is Bing Places. The process for claiming and setting up your Bing Places listing is pretty straightforward. As with any listing, the most important thing is making sure that your NAP (name, address, phone) information is consistent across all sources. As we mentioned in our must have citations post in 2016, the most important thing with Bing Places is making sure that your zip code stays correct, as Bing sometimes changes it. Facebook is the most used social media platform currently, which makes it an important place to make sure your business is visible on. You might even have an “official page” and not know it. Do a quick search for your business and if you find that is the case, follow the instructions to claim and manage it. Having your business on Facebook lets you connect with potential and current clients in a whole other way as well. You have the opportunity to generate reviews on Facebook, as well interact through Facebook posts and Facebook Messenger. If you are selling a product or service, taking advantage of “messenger bots” to interact with your customers can not only be extremely efficient from a business management perspective, but it also can provide an exceptional customer experience. The term “Yelper” is being used more often than I’d like to hear it. But it speaks to how popular Yelp has gotten. It’s another place people are looking to for reviews before they make a decision on where to eat dinner or to take their car for some repair work. With Yelp it’s also important to make sure that you don’t have an “unofficial page”. From there, the process for claiming your listing is pretty simple. The more information you can provide on your profile, the better for your potential customers, so make sure to have photos, up-to-date menus (if you’re a restaurant, etc). Apple Maps isn’t used quite as much as Google Maps but it definitely gives Google a run for its searches. It doesn’t take very long to setup through Apple’s interface and ensures that you are are making yourself visible to those that are using Apple Maps. Apple isn’t necessarily trying to beat Google either, it’s more about about providing visibility. A lot of people will use whatever default apps are on their device, so if that’s an iPhone, you want to make sure you are visible to that demographic. There are some less feature-filled directories out there that are still important to make sure to have your business listed in. The most important four directories are Axiom, Localeze, Yellowpages/YP, and Factual for a couple of reasons. They have high domain authority and reputations, and they also help to aggregate your business information to other important sources. Axiom, for example, distributes directly to the largest search engines and 250+ distribution partners through online private labeled solutions and directly to the top directory print publishers. Syndicate instead of doing it yourself? Even if you have a small marketing budget, paying $100 to have your business information syndicated from your Google My Business info saves you time, headache, and ensures that the information YOU want out there is what gets out there. There are many sources out there will do this for you. The most commonly used services include Moz Local, UBL, Vendasta, Localeze, and Infogroup. These services are all similar, the difference between most being the price. Still overwhelmed? We can help! Two Octobers provides Local SEO and business listings management services. Our clients range from single location boutiques, to service area businesses, to national chains with hundreds of locations. This is a good list if you’re just getting started with citations. If you would like to learn how we can help your business, give us a shout. This post just scratched the surface on how we can help you!